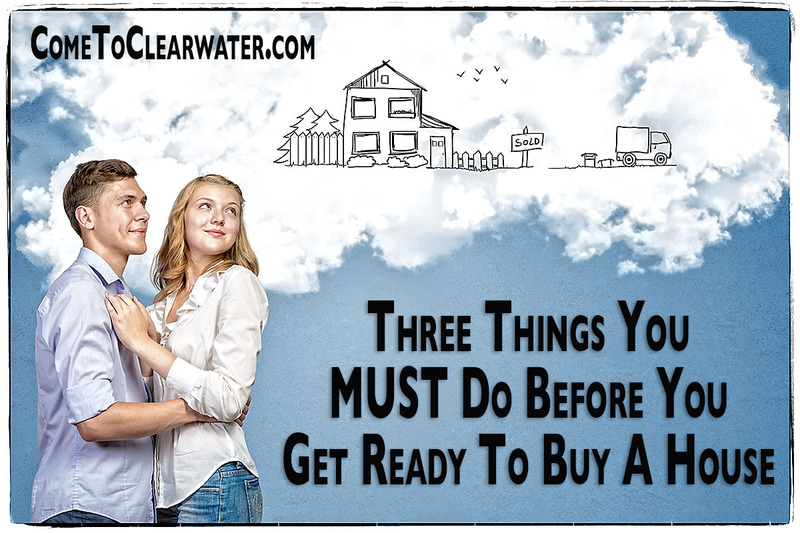 Whether you are a first time home buyer or selling a home to up or down size, there are three things you must do before you buy a home. First thing you must do is make a reasonable wish list. Sure everyone wants a perfect house with nothing to fix or maintain, but that’s not reasonable. When you make your list, think about what is most important to you. Start with location. City, suburbs, rural area? What about how close you want things like mass transportation or entertainment? What about schools? There is a lot to consider. Then move onto type of home. Single family, townhouse or condo? Ranch style, split foyer or colonial? How many bedrooms? Bathrooms? Square footage? a lot of group or not? When you make an offer on a home, keep in mind that there will be some things that the inspection will find that will need to be repaired. Be reasonable in what you ask be fixed or replaced. It’s reasonable to ask that items the inspector found be repaired or an allowance given. It’s not reasonable to demand a brand new HVAC system because the inspector says that the current system is in good condition but “will eventually fail.” No kidding, every system will eventually fail! Next, get pre-approved for a mortgage. That way you know what you can realistically afford. It also gives you a leg up in the negotiations once you find the home you want to buy. 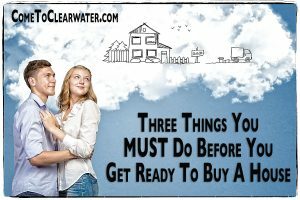 It’s a big plus for a seller knowing that the buyer won’t have to lengthen the time to closing to get approved for a mortgage. Lastly, set a timeline for buying. If you need to be moved into the area by a certain date, make sure you are leaving yourself a reasonable amount of time to search for and purchase your home. Now, share all of this with your realtor and get looking!